This isn't Samsung's month or year. There's been a scandal brewing for some time now in South Korea involving President Park Geun-hye, and while I won't bore you with the specifics here, it's one doozy of a scandal. Essentially, it involves several women charged with "running" the country, with President Park having asked for forgiveneness. You might be wondering what this has to do with mobile devices. 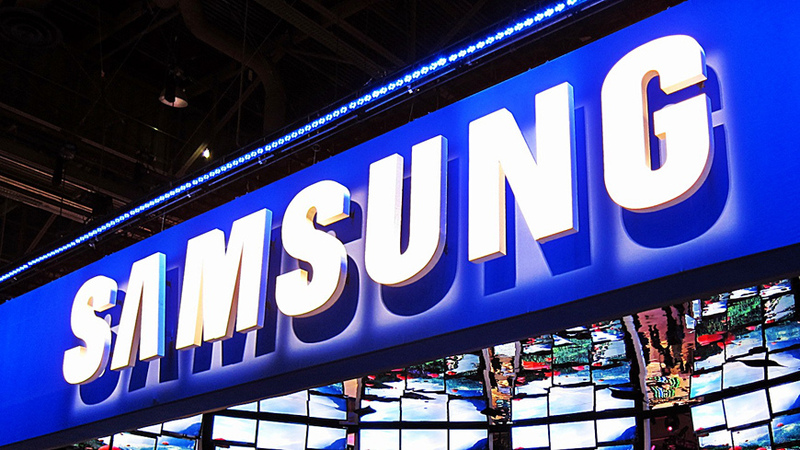 It seems that Samsung Electronics' office have been raided as of today, all in a bid to determine whether or not Samsung may have somehow offered financial assistance to a daughter of the president's friend Choi Soon-sil, according to Yonhap news agency. Prosecutors have been working to investigate allegations that the money was given to a company that was owned by Choi and her daughter given their connection to the scandal, namely the fact that Choi could have used her closeness to President Park to poke her nose into state affairs, namely when it comes to both sports and culture. It remains to be seen if any evidence was found, but Samsung's involvement could mean plenty of negative press for the company, especially on top of its recent Note 7 debacle.